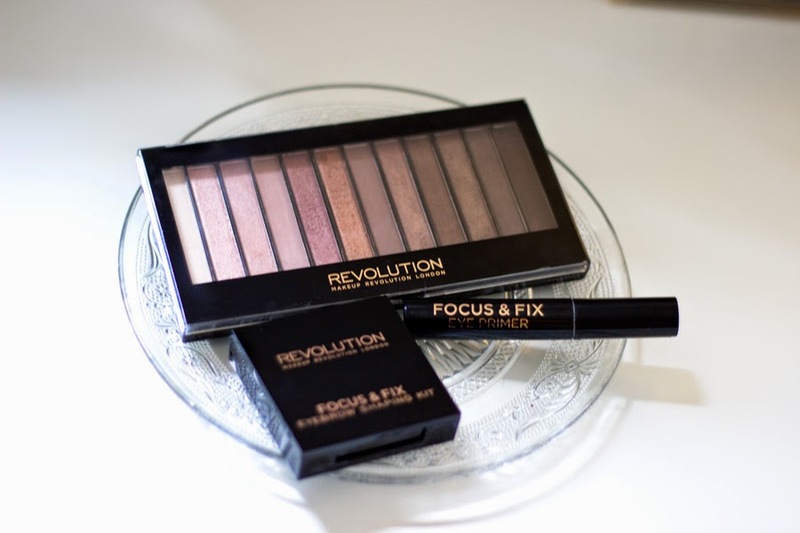 Makeup Revolution has taken the blogging world by a storm and rightly so because their beauty offerings are very affordable and good quality. I was really curious and one day when I was super bored I just placed an order mainly because I had read a blog post and I was like, That's it!! I am placing an order. 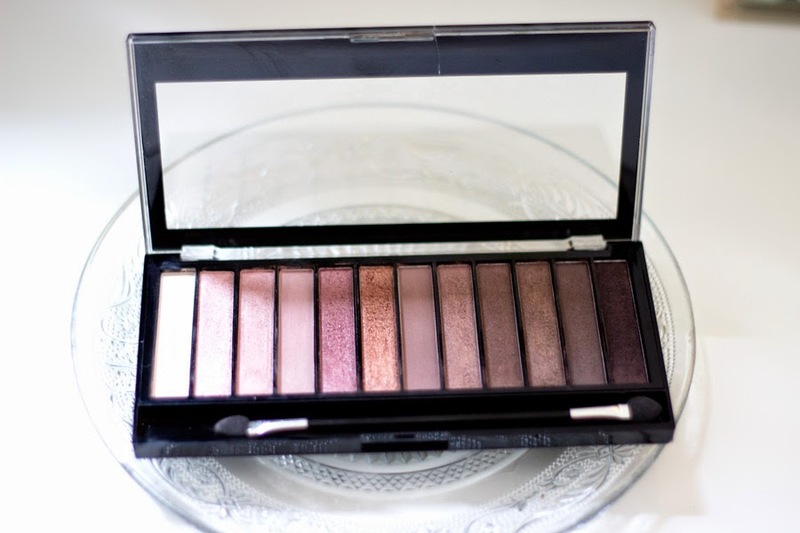 A lot of people have likened the Makeup Revolution Iconic 3 Palette as a dupe of the Urban Decay Naked 3 Palette and have compared these eye shadows and shown swatches but I don't own the Naked 3 Palette or any Urban Decay Naked Palettes although I own a few Urban Decay Eye shadows so I can theoretically compare the quality. 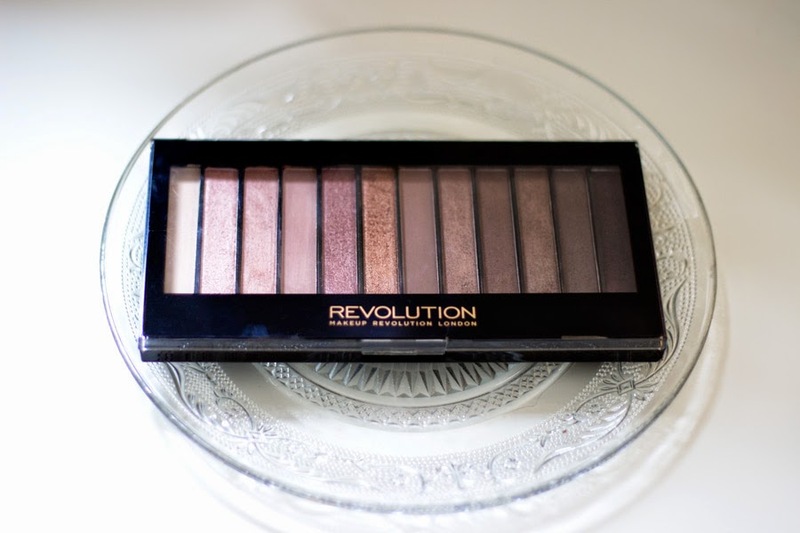 Makeup Revolution is a fairly new brand which was launched in March 2014 and they offer a range of products (about 300!!! say what!!) 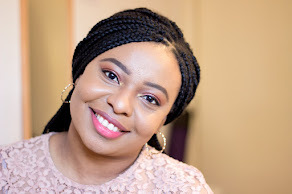 from foundations, eye shadow palettes, concealers, brow kits, name it and the best thing is their prices are really affordable. 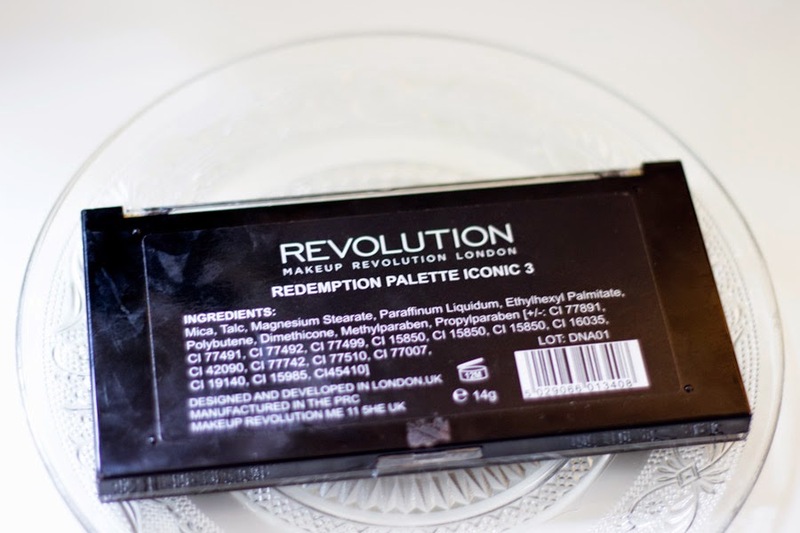 On the Iconic Redemption Palette, it says it is designed and developed in London which is true but I also think it is actually manufactured in Asia (China) which is normal for many makeup brands. They are also cruelty free which is always an added plus. Currently, you can purchase this online on the Superdrug website or the Makeup Revolution website. 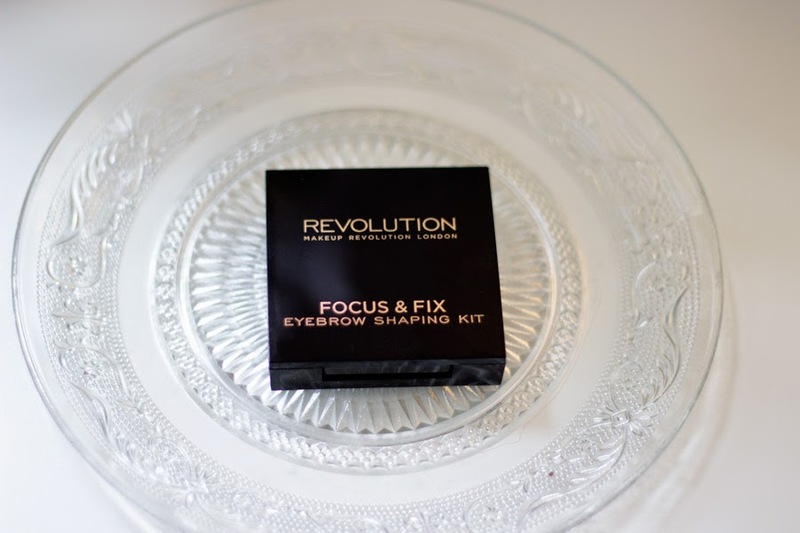 I purchased mine through the Makeup Revolution website and the service and delivery (£2.95) was actually good. I hear it would soon be available in Superdrug which would be super amazing because I kinda like walking into a shop to pick up products instead of shopping online but coming back to a package waiting for me in the post box always makes me happy so I guess both ways are still good. 2. 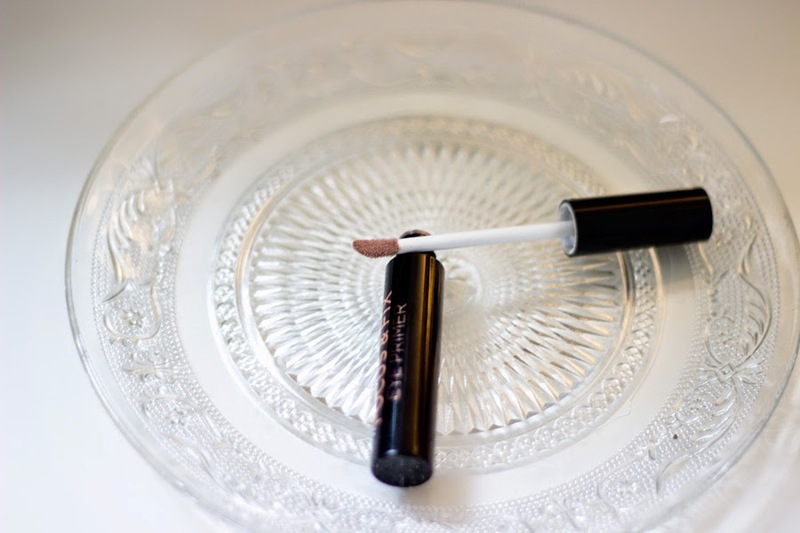 A light pink shimmer shade which would look amazing for a bridal makeup. I actually use this to brighten up any other shades. 3. This is another light shade with very slight pink hues which looks very flattering. It has a satin finish and is one of the shades I reach for often. 4. A light pink shade which is similar to number 3 but it is purely a matte shade and it applies really well and this is another shade I love especially for everyday wear. 6. Next to this is a gold coppery shimmer shade which I thought would be similar to MAC's Amber Lights but it is not. 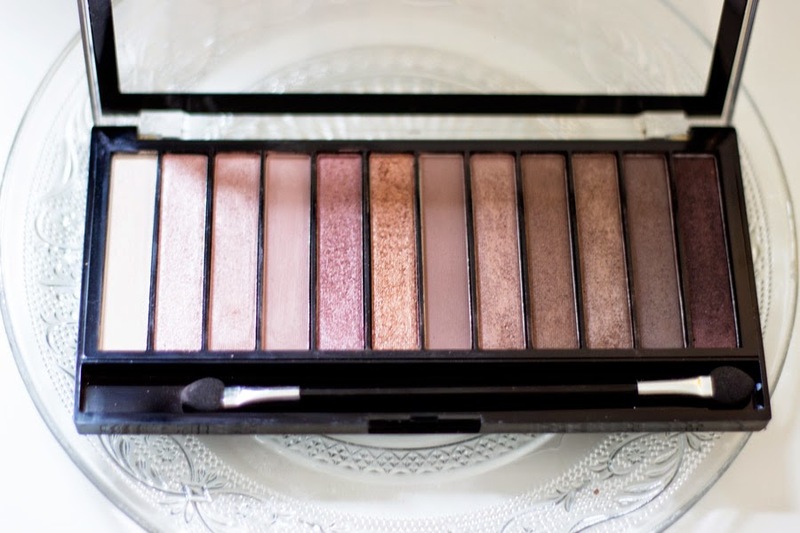 It is very pigmented and I think this and no 5 are the best shades of this palette. 7. This is a very nice crease color especially with all the pinky hues going on in this palette. I use this usually on my crease to calm things down from all the shimmer party. It is light brown shade with a matte finish. 8. This is a taupe shade which has a shimmer finish but I don't use it that much. 10. I would describe this as a light taupe shade which I think would look very flattering on many skin tones and I love it. 12. 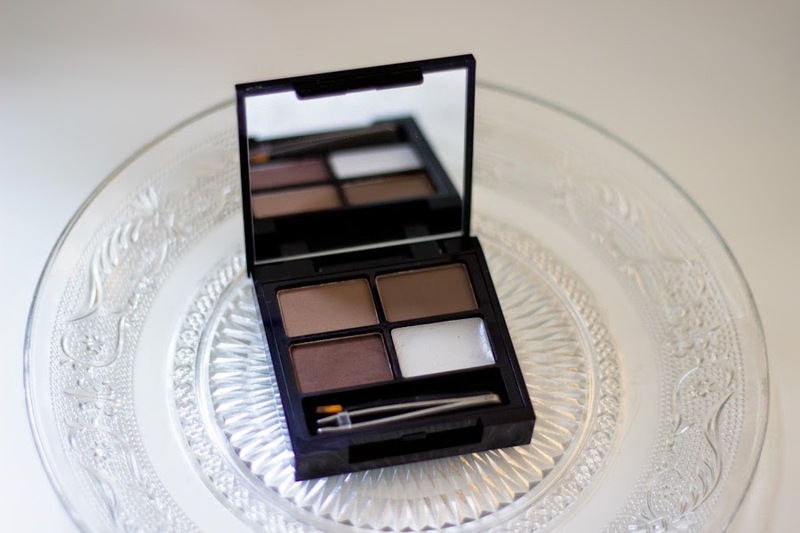 It is the darkest shade of all and it's a dark chocolate brown greyish shade which is the best for smoky eye. I had little hopes for this but I was pleasantly surprised at the quality. To be fair, it looks like the MUA version but it feels much sturdier and is of better quality. I chose the Medium-Dark version because I thought it was the safest option for my skin tone. I don't think they have a dark version because that would have been ideal. 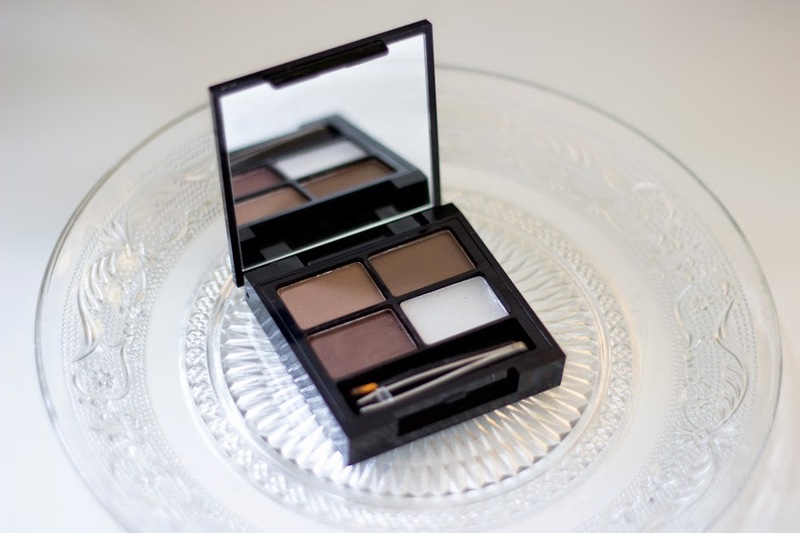 This kit contains eyebrow powders of a light brown, medium brown and dark brown with very slight greyish undertones shades. As expected, I mainly use the dark brown with which is quite flattering. I really like the texture, pigmentation and how easy it is to apply to my eyebrows and the good thing is its lasting power is really great. I actually prefer this to the Sleek Eye Brow Kit. 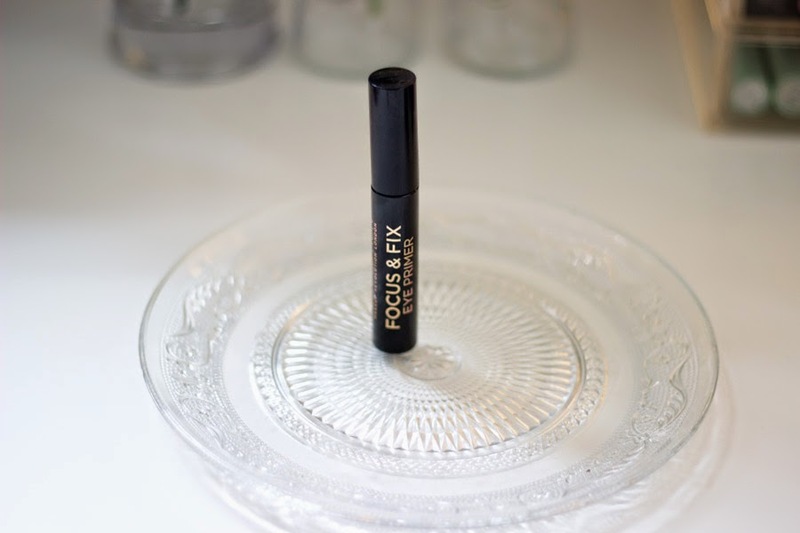 It also has a transparent gel-like wax (I think) which helps seal the brow shade however I don't really use this because I hate to see it messy :-). Now, I had high hopes for this primer but I was not as impressed as with the other products I purchased. First off, the packaging is nice and it has a doe-foot applicator which makes application really easy and effortless. It ha a really light almost liquid texture which was surprising because I am used to eye primers being a little pasty. From the applicator and onto my skin it has a dusty pink shade which disappears once it is blended leaving some shimmer behind. To be honest, I am not a fan of the associated shimmer; I feel it is unnecessary. I generally have not noticed any significant difference with the longevity or vibrancy of my eye shadows with this primer which is such a shame because I quite like the packaging. Oh well!! I still use it with highly pigmented eye shadows like MAC which lasts long and appears vibrant with or without a primer. I've heard so much about the products from makeup revolution, and they remind me a lot of MUA - the cheap products and dupes. 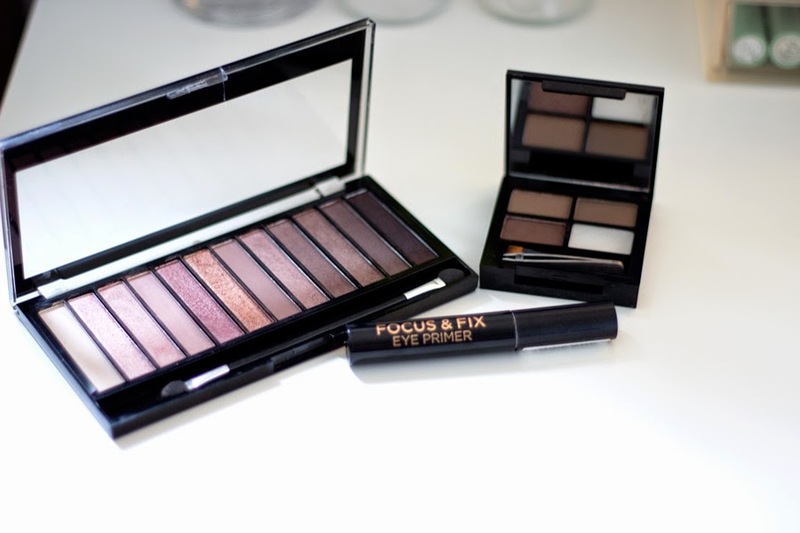 I really want to try the redemption palette and a couple of other products they have, and this is a great review! Hi Yige, Thank you ever so much and I think they are definitely better than MUA and they definitely make for a good purchase. I just wish they were in store already as shopping online can be a hassle sometimes when you just want to get your mitts on some products...your blog is lovely as well! !..